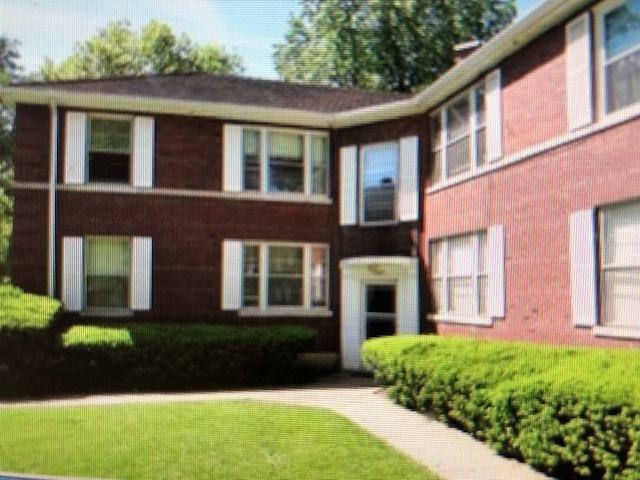 Popular condo complex close to the University of Illinois campus, with garage, on a bus route,and an easy bike ride or walk for a stress free commute. 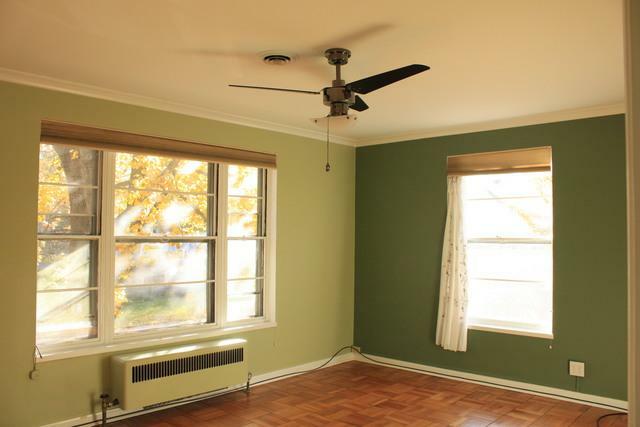 Sunny 1 bedroom with some special amenities: owner spent $7,000 in upgrades to insulate & soundproof the bedroom - a double wall & ceiling construction! 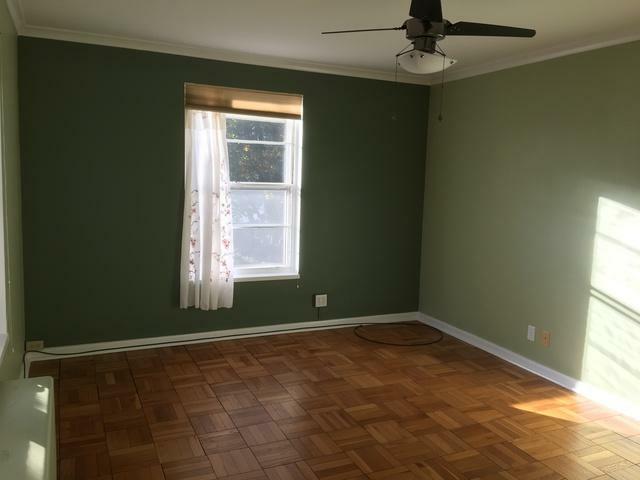 All appliances included, additional secure storage in basement with laundry facilities. 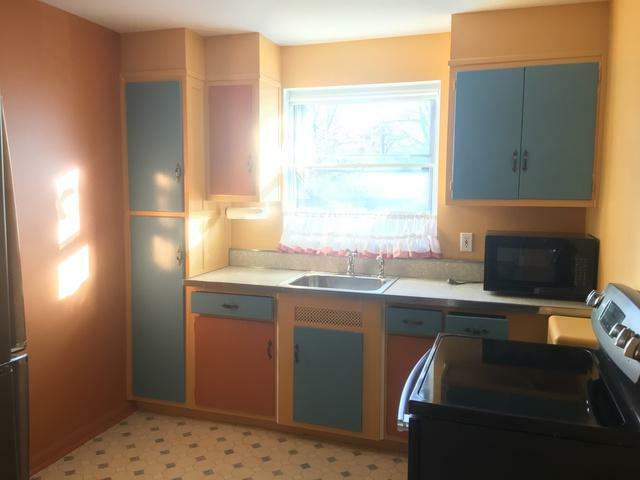 Owner will repaint kitchen - color of your choice if desired!